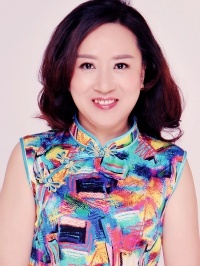 Write a message and get reply, or schedule a chat with Xiaoguo. 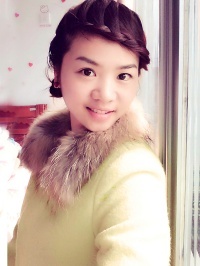 I am a goodness, gentle, virtuous Chinese lady.I have a beautiful expectation for life. I enjoy life and family. I am a serious and careful lady as an accountant for many years.I will cover all the bases. For life, I am also a passionate lady. I enjoy the beauties which life brings. I love sincere and faithful man. Xiaoguo is offline now, make the first step!